Classic car owners recognize that one of the biggest changes in today's gasolines, the ethanol, has the potential to have serious effects in their classic cars. This is a big worry because they have a lot of money and time invested in them. One such classic car owner, Mark Bailey, dropped us a line at the end of May about his experiences using Ethanol Defense in his classic car. 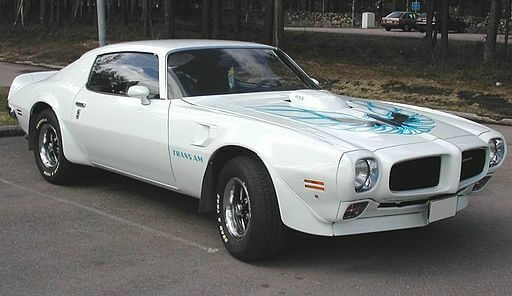 "I have been using Ethanol Defense in my 1973 Trans Am 455 ever since I put her on the road, and it is a wonderful product! Easy to add at each fill up, providing protection for Classic Car fuel systems - there is no reason not to use it!"